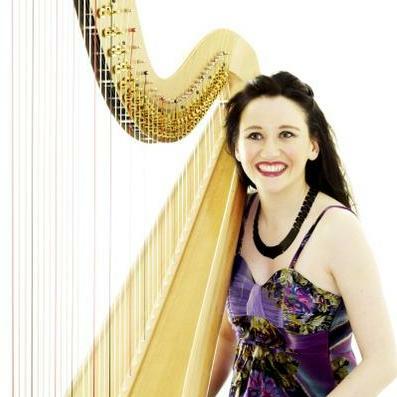 Are you looking for a Harpist in Dingwall, Ross-Shire? Our catalogue includes 10 acts available for hire in Dingwall. Hi Eugene, Could you check whether Eddie would be available on 15th June 16, too? I have a second group staying at the Ben Wyvis Hotel and they would like to hear a bagpiper at 8pm after dinner. Hello, my name is Irene, I want to have a party on the occasion of my sister’s first job in Tigertiger next weekend. That’s why I need a violinist there for about 1-1,5 hour. Would you be so kind to tell me the cost. Wedding ,the ceremony is in Kingussie at the town Registry ,the reception is at the Star Hotel Kingussie. I’m turning 27 over the weekend and this significant day I’d like to celebrate as a rockstar in the company of guitarist, desirable singing. I will appreciate if you find me an extraordinary one. The planned venue is The Honeysuckle. Traditional Scottish wedding will occur on 5th of June. There will be 90-100 guests (25-70 age range). Now then we’d like to hire a bagpiper with a big experience desirably. That will take place in Assembly Rooms.